For junior/senior-level courses in Embedded Systems, Microprocessor Applications, and Microcomputer-Based Design in the department of Electronics Engineering Technology. 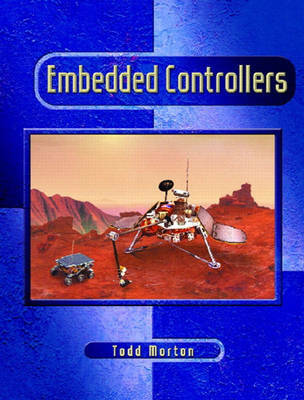 This practical text on designing real-time embedded systems using 8- and 16-bit microcontrollers covers both assembly and C programming and real-time kernels. Using a large number of specific examples, it focuses on the concepts, processes, conventions, and techniques used in design and debugging.